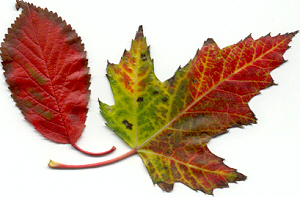 It's that time of year when leaves begin to turn colours and we come inside to get cozy as days get shorter and cooler. Here are a few sites to help you enjoy the season. To get you started - Extreme Pumpkins!